AZ based Pistols in Paradise has some of the [tr]ILLEST shirts I've seen (remember this Biggie x Shakespear shirt?) 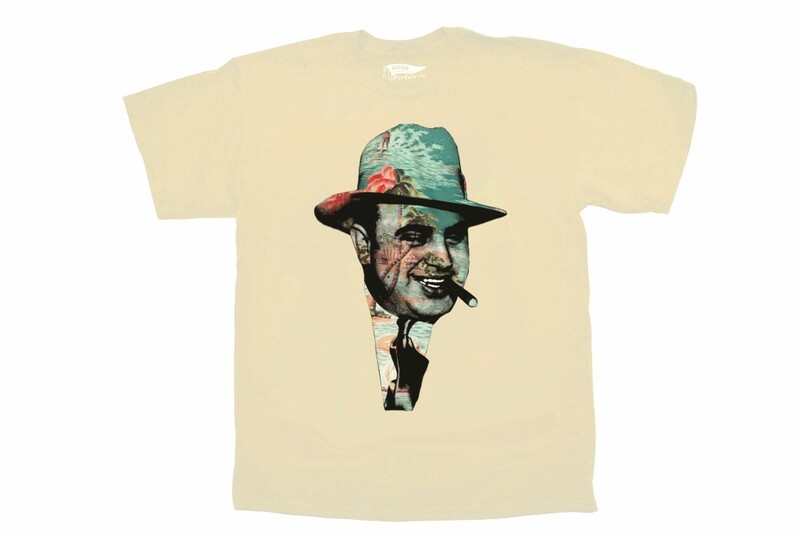 but I'm really diggin' on this cream "Caribbean Capone" shirt. Picture's worth 1k words. So I'll let Al speak for himself. Add this to your winter wardrobe.